This EV Charging Station Can Complete A Full Charge In 17 Minutes! While most of us are quietly getting excited about the idea of being able to drive cheaper and clean cars in the future (and quieter too), there is still nervousness about the uncertainty of the transition. When we see awesome, stylish electric car prototypes or new models, we’re easily whipped up into a frenzy and already calling our local dealer to find out when they’ll arrive. But the devil is always in the detail, and there are a lot of things that we need to take into consideration before deciding whether or not we’re really ready for the electric vehicle yet as a society. In this case, I’m referring to charging stations. For a while, most people were put off by the idea of having to ‘charge’ your car like you would charge your phone. How long does it take? How often will I need to recharge? Where can I recharge? The questions go on and on. Thankfully though, car manufacturers seem to be filling in the infrastructural gap that we personally think governments should be doing more of, and are making leaps and bounds at the same time! The latest results that we have to look forward to? 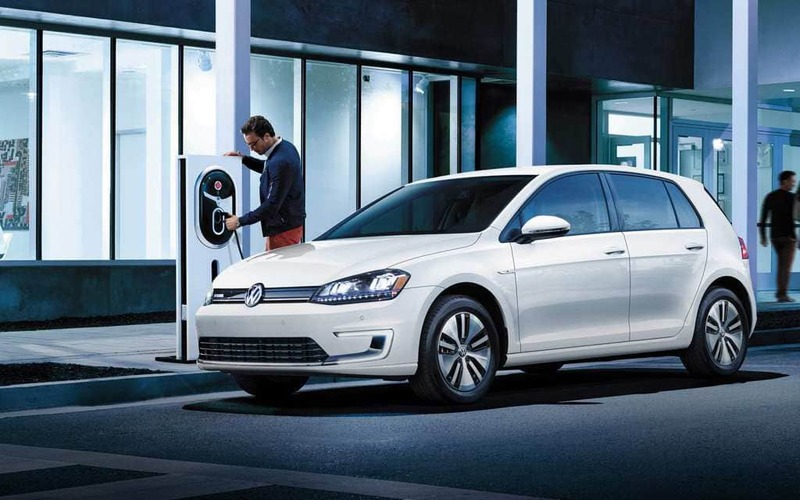 Volkswagen has just announced a new supercharging station that can recharge your car to 100% in only 15 minutes! While some of you might still be a bit disappointed by the results, the truth is that this is a lot less than the 1-2 hour mark that we were predicting back in 2010-2012 and it’s only about 5-7 minutes more than you would spend at a regular gas station. Now though, you have an excuse to enjoy a coffee, read the news and relax for just 15 minutes before carrying on with your journey. This promising development is sure to push the electric vehicle into the realm of popular viability without a doubt and as the technology gets better and better, charge time will go down and drive length will go up. So strap in, sit back and enjoy the clean energy future the way it was meant to be enjoyed. Will Car Design Be A Thing Of The Past Thanks To Autonomous Vehicles? Drivepedia takes care of your car loving needs. Find everything from luxury to cars to news about Nascar and Formula One.